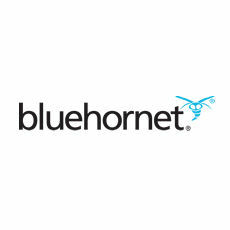 BlueHornet is an email marketing technology company based in San Diego, California. Their feature-rich, data-driven SaaS email platform provides marketing teams of all sizes with results-oriented email campaign automation, reports and analytics. The BlueHornet multi-tenant SaaS platform empowers marketing organizations of all sizes to launch sophisticated, large-scale email marketing campaigns with a user-friendly interface and advanced automation. BlueHornet's campaign calendar, templates and wizards make it easy to create, implement and optimize an entire lifecycle messaging program from welcome to win-back.